This is the eternal origin of art – that a human being confronts a form that wants to become a work through him… What is required is a deed that a man does with his whole being: If he commits it and speaks with his being the basic word to the form appears, then the creative power is released and the work comes into being. Bass Synagogue Furniture has provided our high-quality services to hundreds synagogues, museums, and private homes around the world. With extensive experience in Israel and North America, our work can also be found throughout Europe and as far afield as Eastern Uganda and in the forests of the Peru. At BSF we emphasize attention to detail, efficient work, high-quality materials, and excellent service in order to bring to our clients the very best product on the market at a reasonable price. 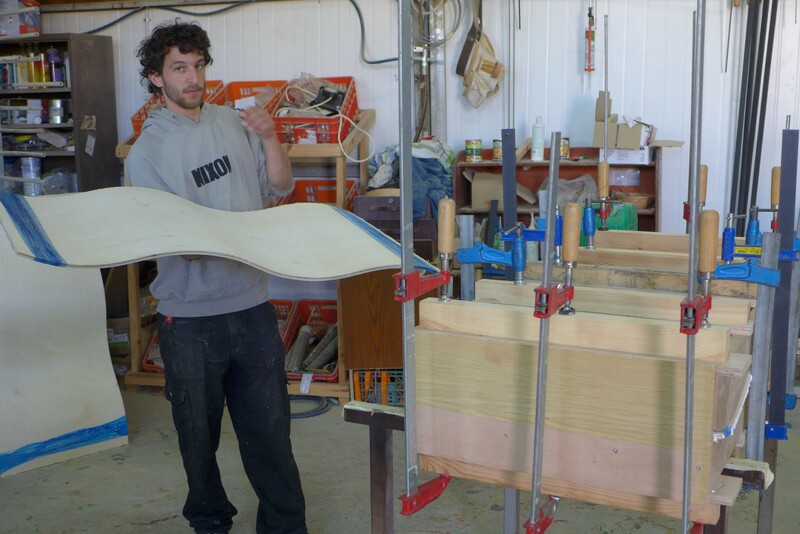 Company founder and master craftsman Gabriel Bass has built Bass Synagogue Furniture, originally known as “Custom Carving," from the ground up. His inspiration and demand for perfection is reflected in every piece that leaves the studio. Successful art is the expression of our collective experiences, inclinations, and ability to innovate, and well-made craft is the product of learning, experience and technical mastery. Deeply exploring and experimenting with this convergence of art and craft for decades, Gabriel has created a distinctive style of furniture and Jewish art that is completely unique, elegant, and contemporary, while remaining deeply rooted in tradition. Each unique piece demonstrates the finest combination of technical mastery and exquisite design, reflecting the refined techniques and design ideas which he brought from the international contemporary crafts movement to Israel. Bass Synagogue Furniture’s work is completely produced in Israel at the Jewish Artist Center, a 4,000 square foot studio outside of Jerusalem housing a suite of state-of-the-art wood, glass, and metal equipment. The Jewish Artist Center also offers courses taught by its leading craftsmen, as well as providing a social and business center for an expanding artist community. The two businesses work side by side in a dynamic relationship. 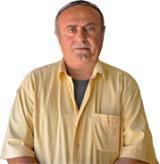 Gabriel is the founder of Bass Synagogue Furniture and The Jewish Artist Center, both located in Mata, a small moshav outside of Jerusalem. Originally from Seattle, Gabriel was trained in totem pole carving on the Musqueam reserve in Canada by master carver Richard Campbell, and continues to employ many of these same techniques and tools. He went on to work under carpenter Gavriel Bar-Lev in Vancouver, Canada, while simultaneously building his own business as a furniture maker and Judaica artist, and was able to display his work at some of the most prestigious art exhibits in North America. 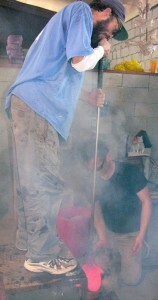 In 2002 he made aliyah to Israel and studied glass work and design at the Bezalel Academy for Art in Jerusalem. 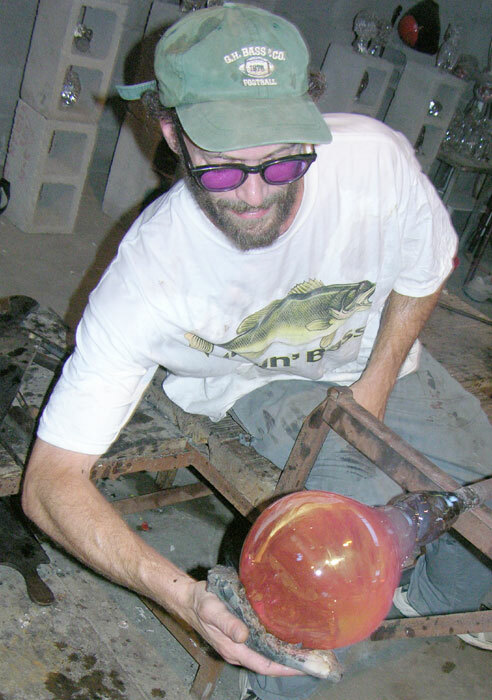 He continues to put the finishing touches on all work produced by BSF while overseeing the business end, teaching workshops, and running the glass studio. James, a master of metal-working techniques ranging from setting precious jewelry to construction welding, is the manager and lead technician of the metal department. His eye for detail, problem solving abilities, and legendary patience are great assets to BSF. James studied art, sculpture, and metal work at The Ontario Academy for Art and Design in Canada. Genadi was born and trained as a wood carver in Russia. With years of experience, his attention to detail and deep relief work adds a dimension of perfection to our carving work. 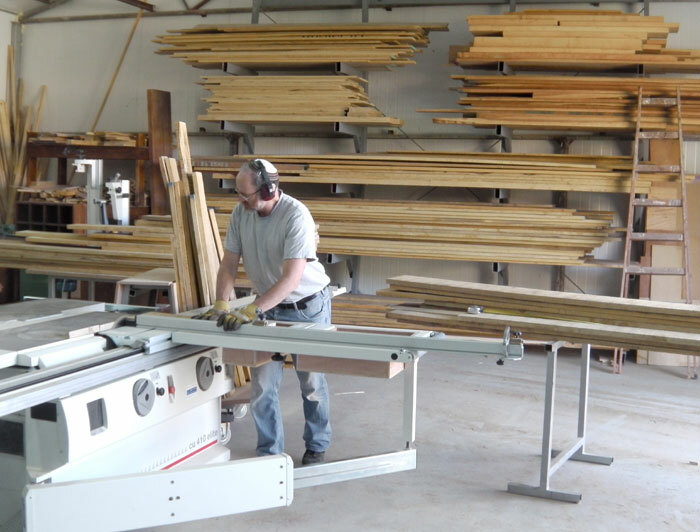 Tal, manager and technician of the woodworking studio, studied carpentry at the Israeli Vocational Training Center in Jerusalem and worked for years as a CNC technician before joining Bass Synagogue Furniture. 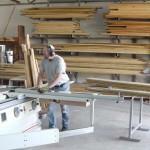 Tal is proficient in creating design renderings and shop drawings in both CAD and sketch up, and has developed mastery of all woodworking techniques and tools used at The Jewish Artist Center. 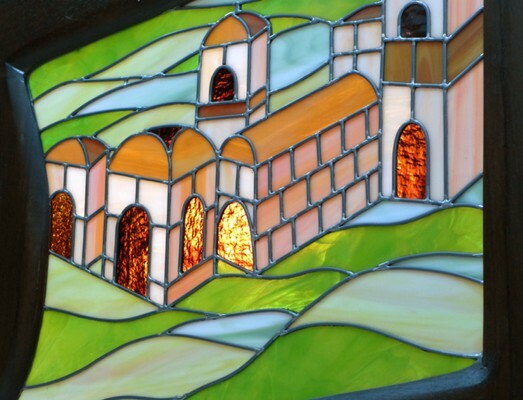 Gilles made aliyah to Israel from Europe, where he recognized as one of the most talented stained glass artists in Belgium. He has specialized in stained glass projects and renovations of public buildings, churches, and synagogues around the world. In 1995, he earned first place in the King Baudouin Foundation competition for restoration of historical architecture. 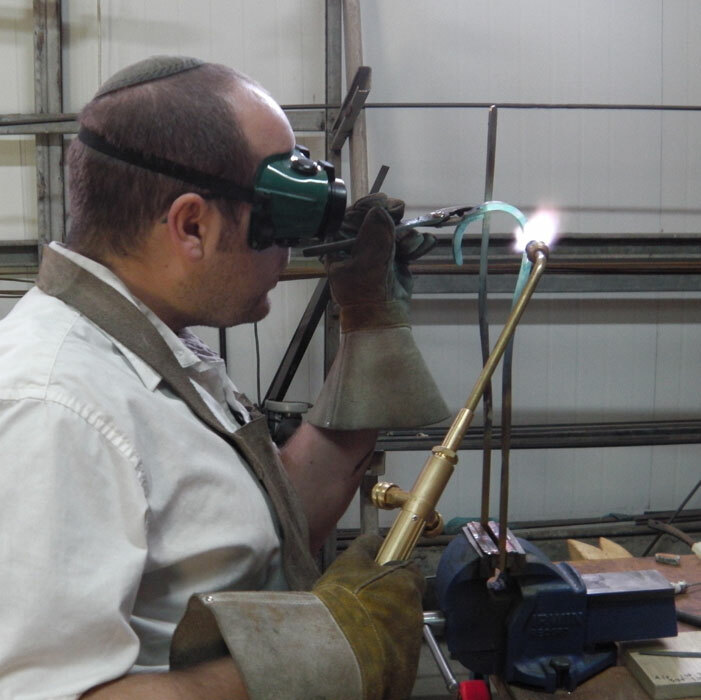 It is pleasure to have him as part of our team, developing new and classical designs in stained glass for synagogues. Yizhar plays an important role as the Bass Synagogue Furniture specialist in detail and finishing, ensuring that each furnishing leaves the studio with the most uniform and durable finish available. 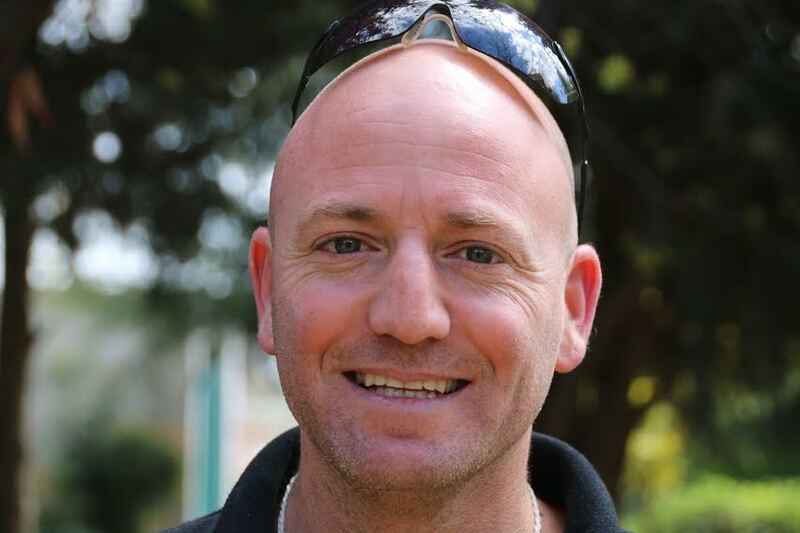 Before working with BSF, Yizhar developed a program in Israel that used woodworking to help the mentally ill train their senses, heal their minds, and gain necessary skills for earning a living.